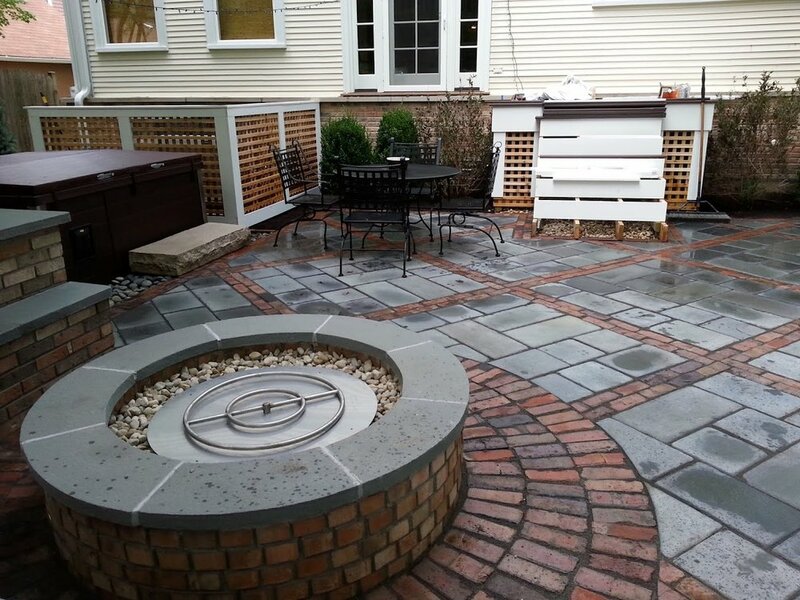 When it comes to our approach to custom hardscaping, we hold two top priorities. Yep. Two. 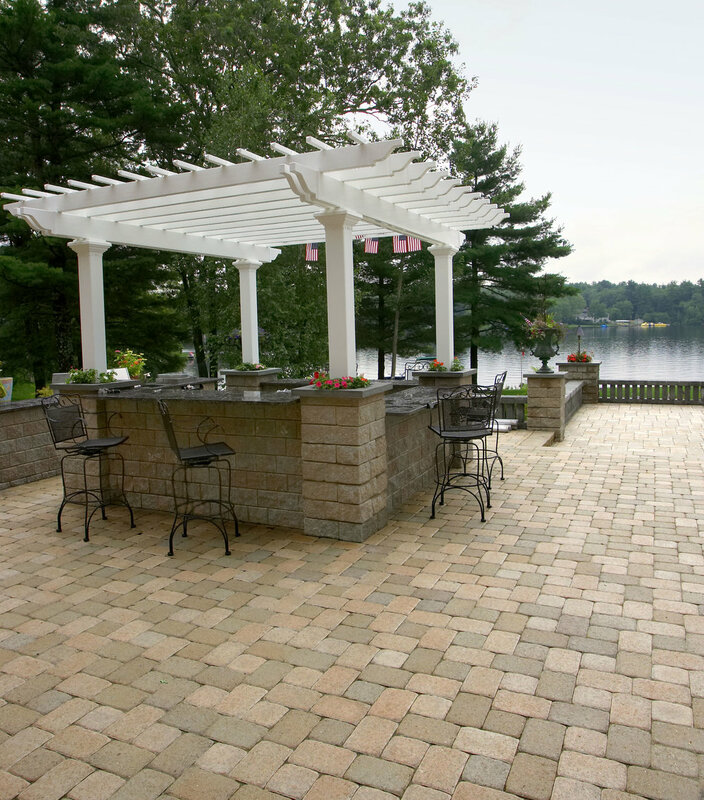 Because while we understand you want your new space to look beautiful, we also know that the functionality of your space is just as important, maybe even more. 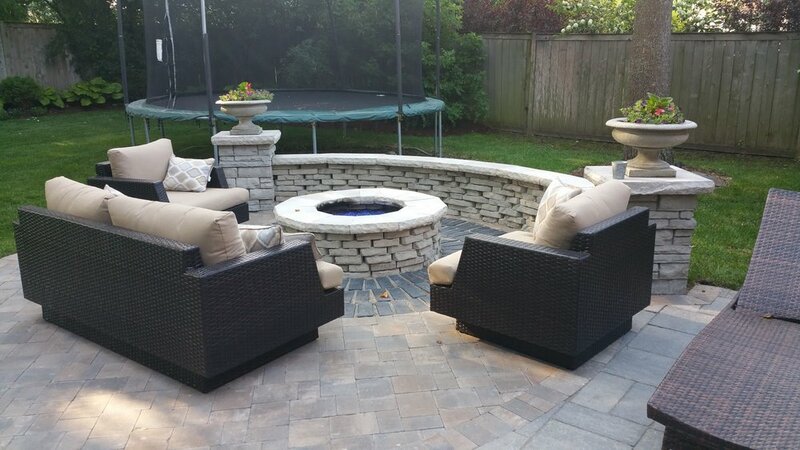 After all, the main reason people want to start a hardscaping project is to turn their outside space into a more comfortable outdoor living space. And to make that happen, things have to be useful, practical, and functional. That’s why, before starting a project, we’ll ask you about more than just what style or look you’re going for. We’ll ask you about how you’re planning to use the space. Are you looking to entertain? Is this a space for relaxation? Or is this project about making your property safer and easier to get around. Bottom line: We want to know the “why” of your project before we get into the “how”. 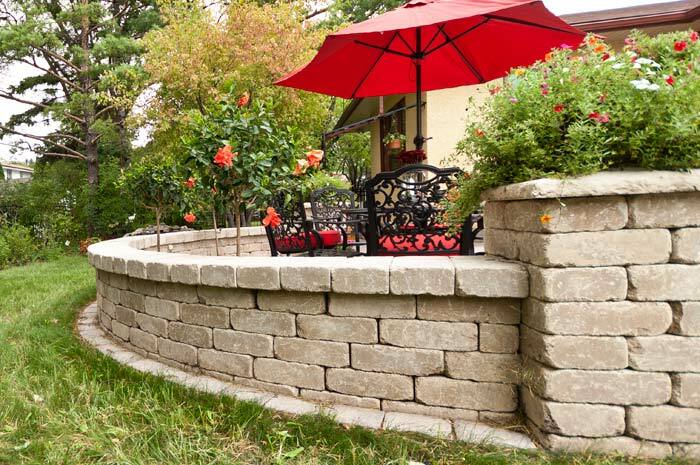 As for that “how”, we use a range of high-quality materials to achieve the look and function you need. 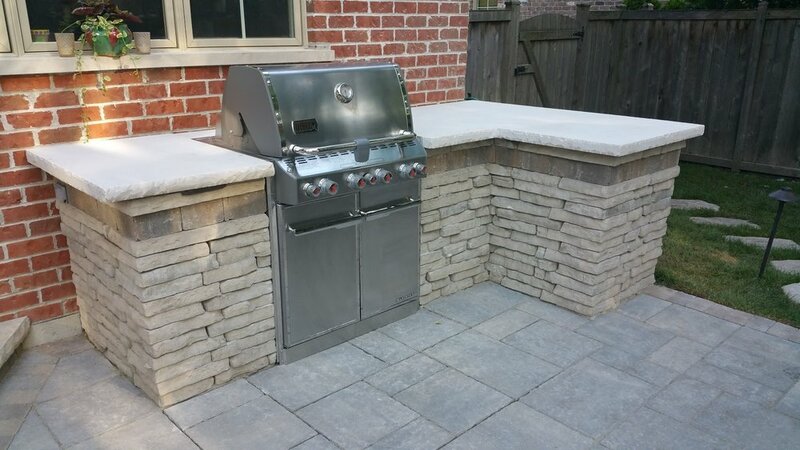 From natural quarried stones to concrete pavers (we’re a Unilock Authorized Contractor, by the way) we’ll use the perfect combination of materials for the job. 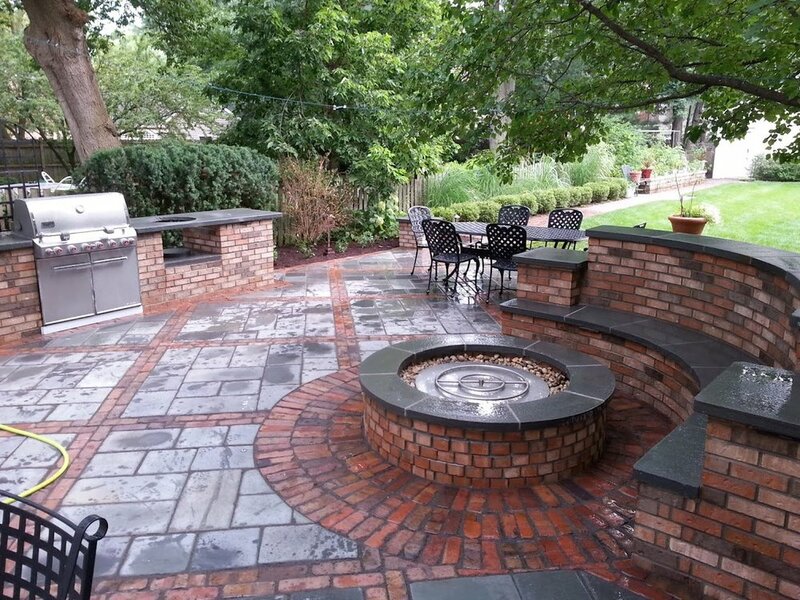 Above all, what really makes a difference and makes our hardscaping work stand out is our obsession with the craft – our attention to detail and commitment to durability. Convinced yet? Awesome. Now let us build you something beautiful!